The Division For Inclusive Social Development (DISD) is part of the Department of Economic and Social Affairs (DESA) of the United Nations Secretariat. 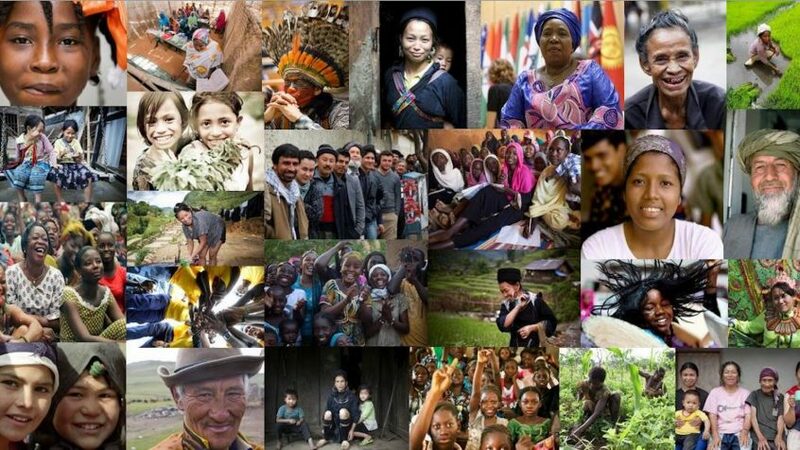 The Division seeks to strengthen international cooperation for social development, particularly in the areas of poverty eradication, productive employment and decent work and the social inclusion of older persons, youth, family, persons with disabilities, indigenous peoples, persons marginalized from society and development. The Division works in the context of the comprehensive and detailed framework of commitments and policies for action by Governments, intergovernmental and nongovernmental organizations provided by the Copenhagen Declaration on Social Development and Programme of Action of the World Summit for Social Development, with particular attention to the three core issues of poverty eradication, employment generation and social integration, in contributing to the creation of an international community that enables the building of secure, just, free and harmonious societies offering opportunities and higher standards of living for all. The Division’s work is vital for the social pillar of sustainable development.